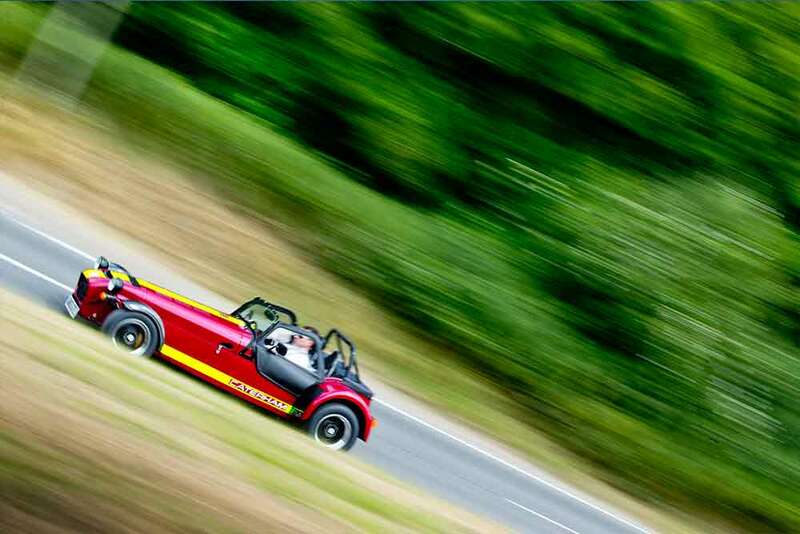 Caterham Cars hopes to take back the Cholmondeley Pageant of Power lap record from Radical at the 2014 event with its supercharged Seven 620 R, the most powerful car the British sportscar manufacturer has ever produced. Behind the wheel of the 310bhp Caterham 620R will be racing driver Scott Mansell, who will compete head-to-head with some of the biggest names in the performance car world including Ariel, Aston Martin, Maserati and Lamborghini. The hotly contested event attracts crowds of over 60,000, who will see over 140 of the world’s most exciting cars and bikes in action on the hill. The event also boasts a Battle of Britain memorial flight, marine stunts and a new Rally Village. 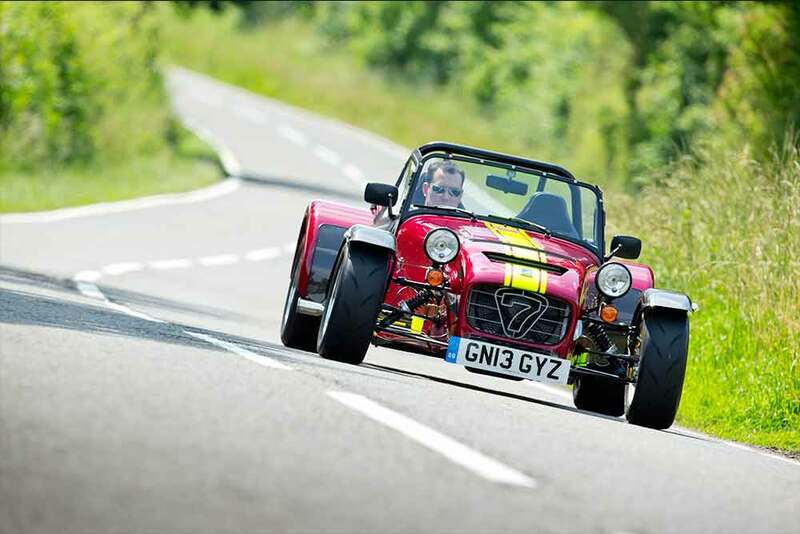 The flagship Caterham 620R returns this year in place of the SP/300.R sports prototype, which was victorious in 2012 setting a new lap record of 61.89 seconds. The lap record had previously been set by Lamborghini in 2010. In 2013, the Radical SR8 triumphed, beating the Caterham SP/300R by just 1.24 seconds, with a new lap record of 55.29 seconds. This year Mansell plans to place Caterham firmly back on top with the Seven 620R. The Cholmondeley Pageant of Power is held in the picturesque grounds of Cholmondeley Castle and runs from 13th – 15th June. 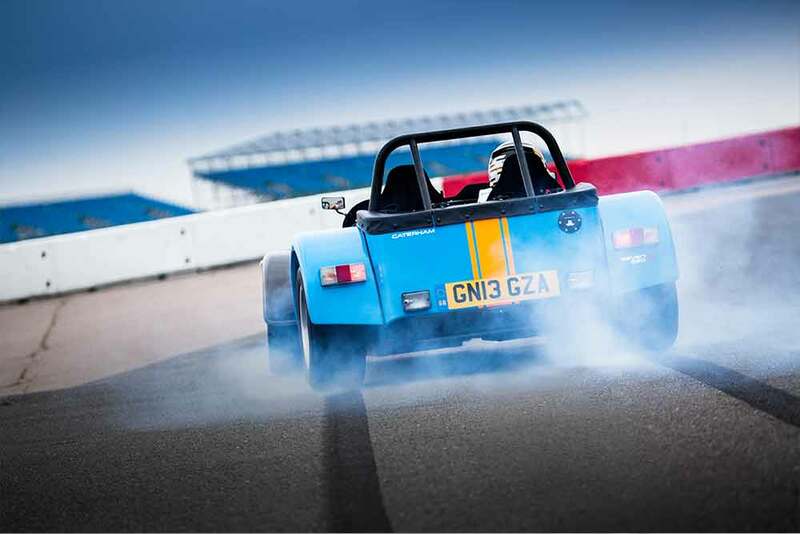 The Caterham Seven 620 R will be running in the super cars and track day cars class throughout the event.